Hvert Ã¥r venter det en spesiell opplevelse for alle 11- og 12-Ã¥ringer i guttekoret: â€œLys vÃ¥kenâ€�. Sammen med mange andre barn fra Nidaros domkirke og VÃ¥r Frue menighet fÃ¥r de domkirken til seg selv en hel dag! I lÃ¸pet av helgen blir det mye lek og sang, barna blir kjent med hverandre, drar pÃ¥ opplevelsesferd i Norges flotteste katedral og overnatter i kirkerommet. Gjennom lek og samtaler blir barna kjent med kirken og dens tradisjoner, og forbereder sammen gudstjenesten pÃ¥ sÃ¸ndagen. 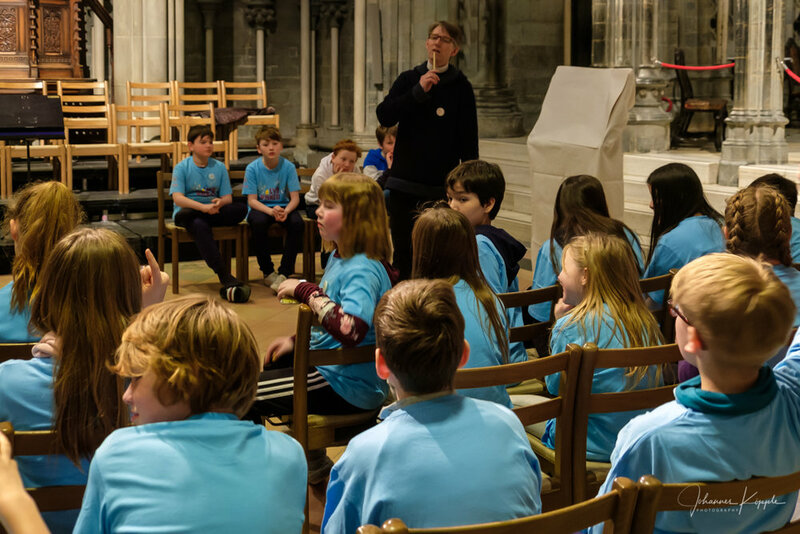 Every year, the boysâ€™ choirs 11- and 12-year olds are in for a special treat: together with many other kids from the cathedralâ€™s parish they get to have the cathedral all to themselves for a whole day! 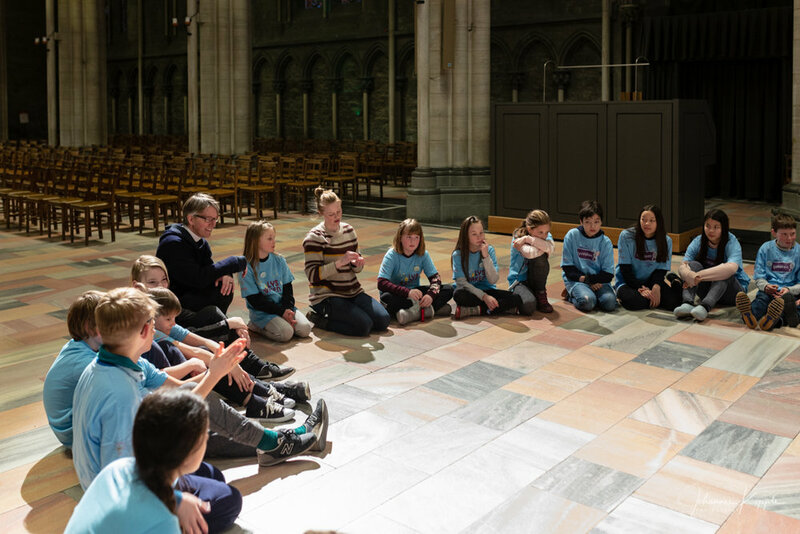 Over the course of saturday afternoon, the kids get to know each other through play and songs, they go discover the many secret rooms and passages within the cathedralâ€™s walls, learn about the cathedralâ€™s rich history and even get to sleepover in the cathedral. Through play and discussion the kids get to know the church and its traditions. Together they prepare for sunday service in the Nidaros cathedral.